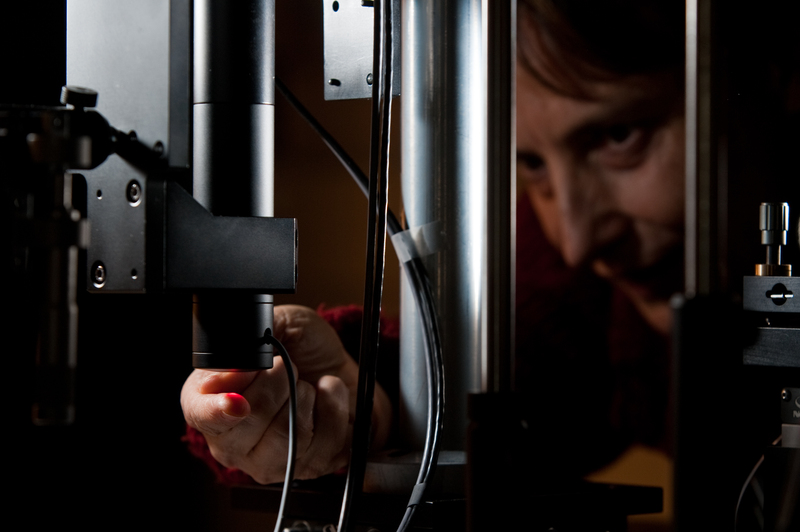 University of Rochester optics professor Jannick Rolland has developed an optical technology that provides unprecedented images under the skin's surface. The aim of the technology is to detect and examine skin lesions to determine whether they are benign or cancerous without having to cut the suspected tumor out of the skin and analyze it in the lab. 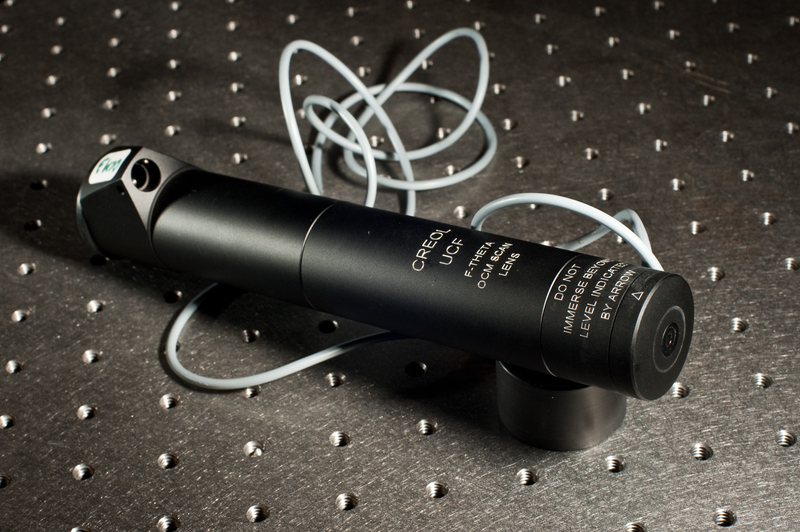 Instead, the tip of a roughly one-foot-long cylindrical probe is placed in contact with the tissue, and within seconds a clear, high-resolution, 3D image of what lies below the surface emerges. Rolland will be presenting her findings at the 2011 annual meeting of the American Association for the Advancement of Science in Washington, D.C., on Feb. 19. "My hope is that, in the future, this technology could remove significant inconvenience and expense from the process of skin lesion diagnosis," Rolland says. "When a patient walks into a clinic with a suspicious mole, for instance, they wouldn't have to have it necessarily surgically cut out of their skin or be forced to have a costly and time-consuming MRI done. Instead, a relatively small, portable device could take an image that will assist in the classification of the lesion right in the doctor's office." The process has been successfully tested in in-vivo human skin and several papers on it have been published in peer-reviewed journals. Rolland says that the next step is to start using it in a clinical research environment so its ability to discriminate between different types of lesions may be assessed. Rolland joined the faculty of the Hajim School of Engineering and Applied Science's Institute of Optics in 2009. She is the Brian J. Thompson Professor of Optical Engineering and is also a professor of biomedical engineering and associate director of the R.E. Hopkins Center for Optical Design and Engineering. Prototype device developed by University of Rochester Professor of Optical Engineering Jannick Rolland (right) can take high-resolution images under the skin\'s surface without removing the skin. Researchers say that in the future it may eliminate the need for many biopsies to detect skin cancer. Prototype device developed by University of Rochester Professor of Optical Engineering Jannick Rolland can take high-resolution images under the skin\'s surface without removing the skin. Researchers say that in the future it may eliminate the need for many biopsies to detect skin cancer.